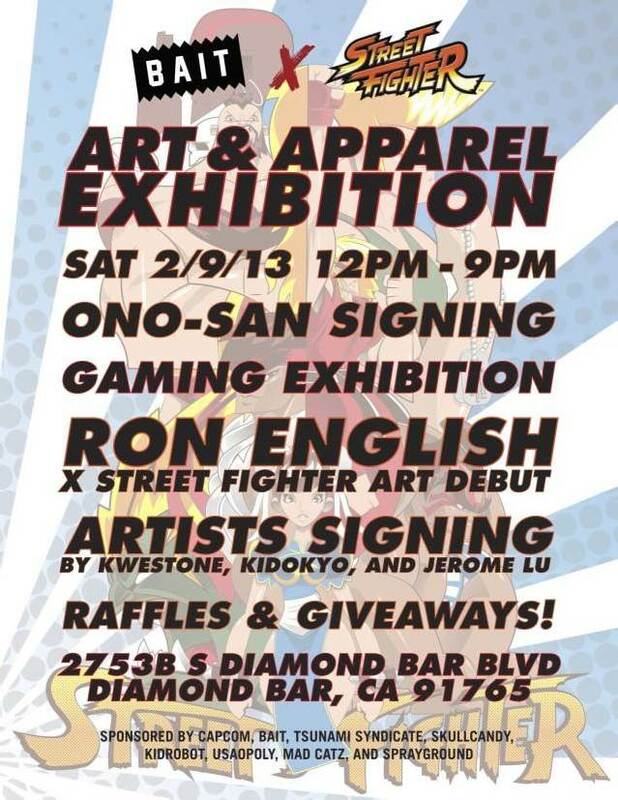 On February 9, the BAIT x Street Fighter Art & Apparel Exhibition will celebrate that expansive community with a dazzling art display, the launch of exclusive products, and the legendary producer of the iconic series himself – Yoshinori Ono. Lifestyle brand BAIT and Marvel Comics collaborate on a special set of collectible statues featuring five iconic superheroes in stunning detail. 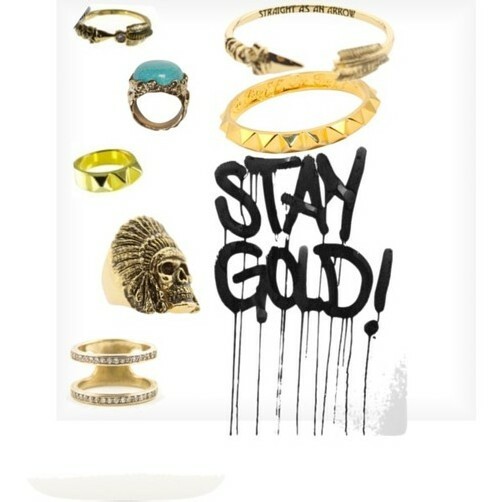 Stay Gold this year with Han Cholo. Han Cholo provides various statement pieces to showcase your individual personality, while adding a little flair to your everyday outfit. 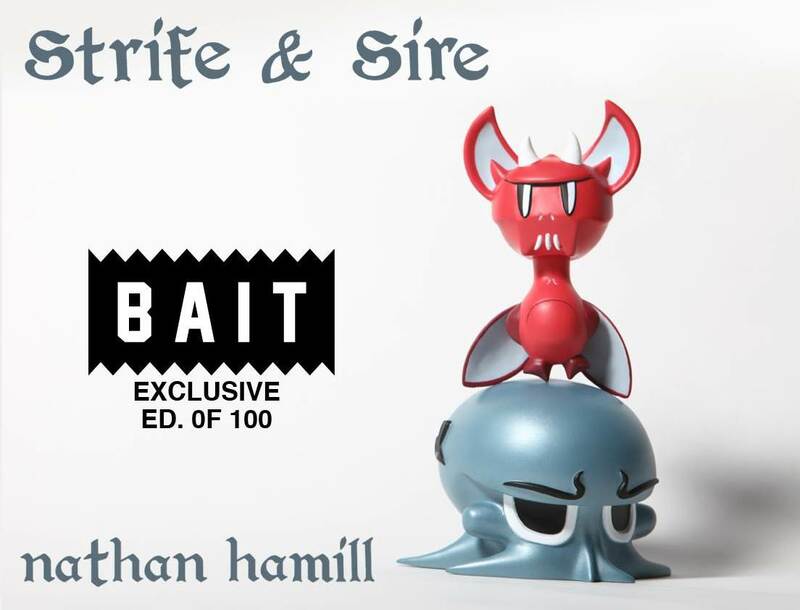 Southern Californian lifestyle brand BAIT taps into some of the local talent with their latest exclusive, the “Fire & Ice” edition of LA-based artist Nathan Hamill’s Strife & Sire figure. The iconic Street Fighter video game franchise celebrated its silver anniversary this year with a series of commemorative projects, the latest being a bold apparel collection designed by Southern Californian lifestyle brand BAIT.